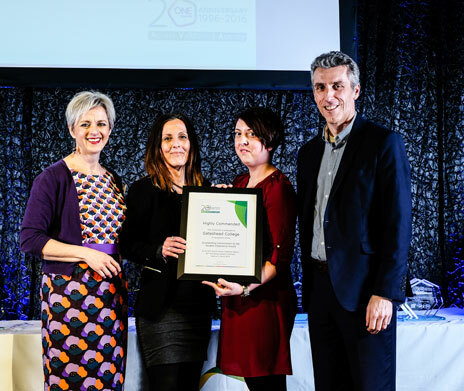 One Awards recently celebrated 20 years as an Access Validating Agency at a magnificent event held at The Sage, Gateshead on 11th March 2016. 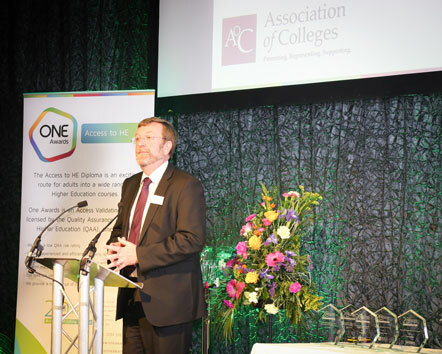 We were delighted to have as speakers John Widdowson CBE, President of the Association of Colleges and Principal and Chief Executive at New College Durham, Dan Reed a former Access to HE Student and David Hughes CEO of The Learning and Work Institute. 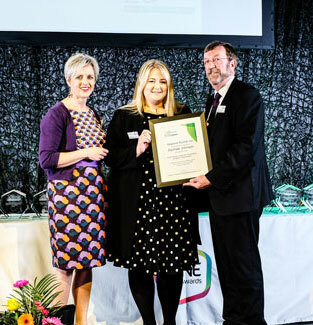 All three spoke about the importance of the Access to HE Diploma and how this 'educational product' has touched many hundreds of thousands of individual lives - both within our own region and throughout the length and breadth of the country. 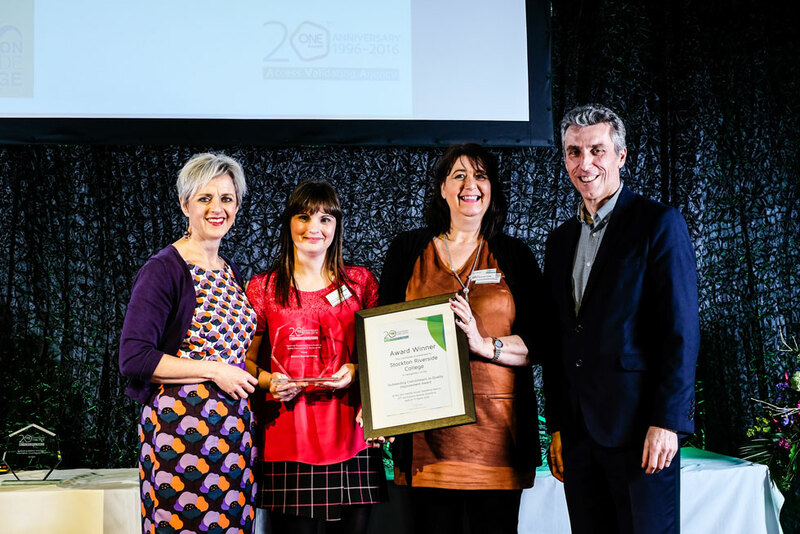 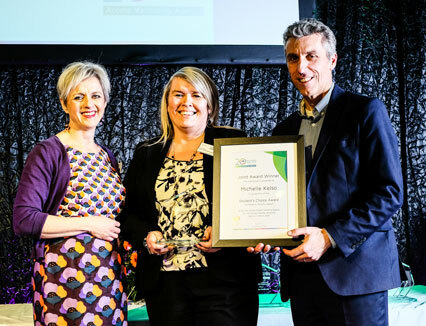 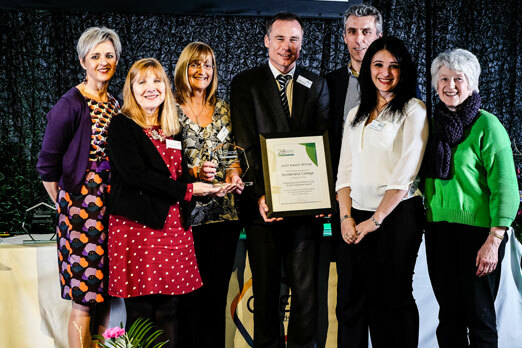 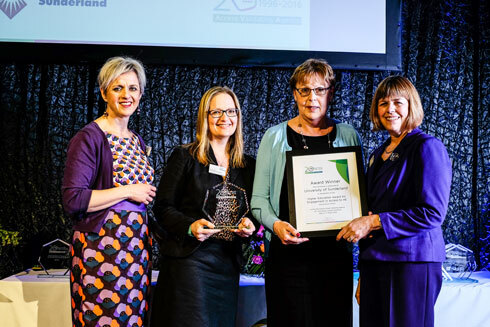 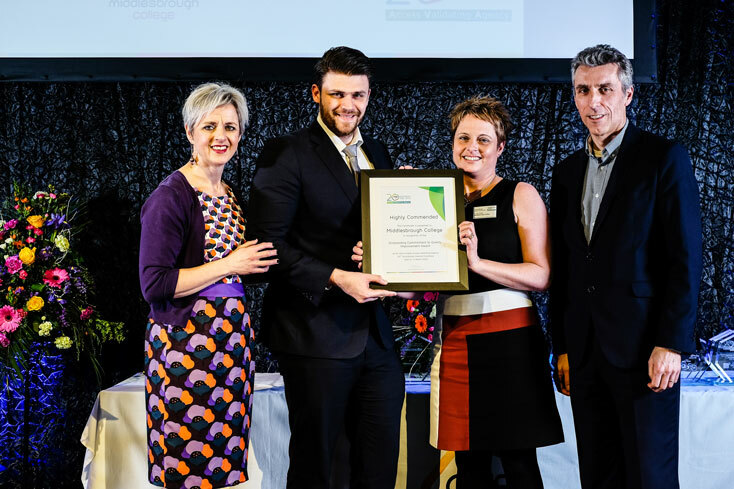 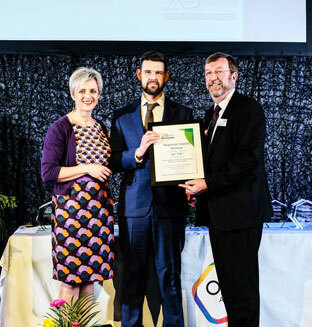 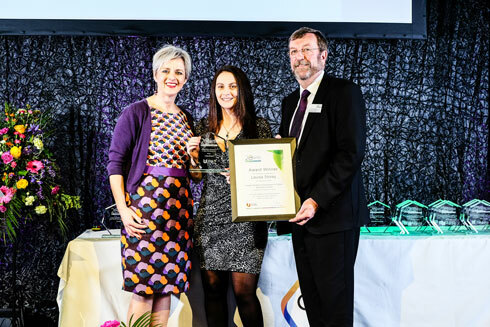 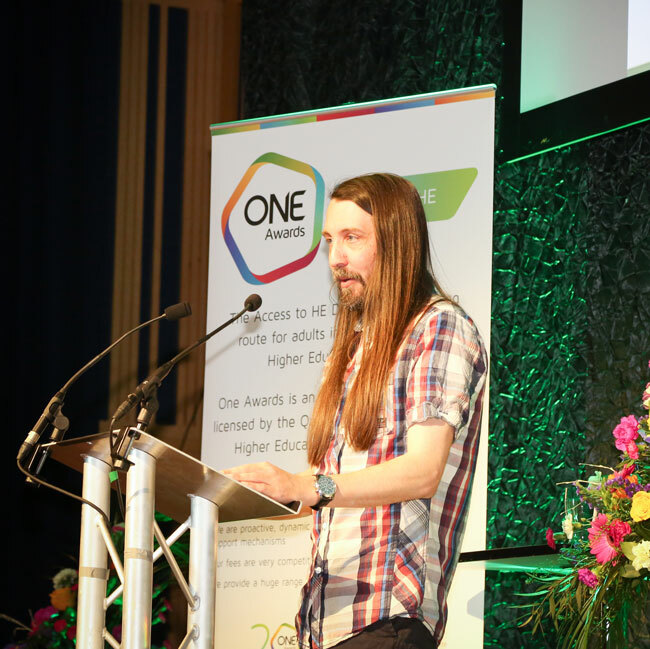 The event put learners and educators involved with Access to HE at the heart of the proceedings with 25 individuals and groups receiving awards for outstanding achievement. 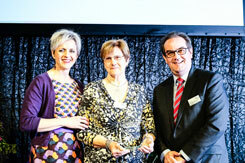 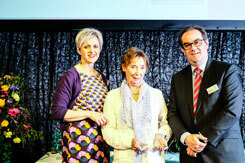 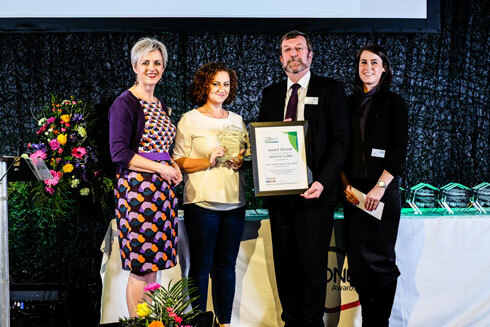 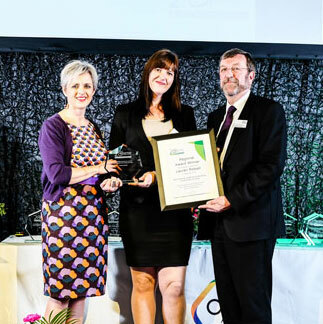 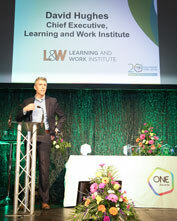 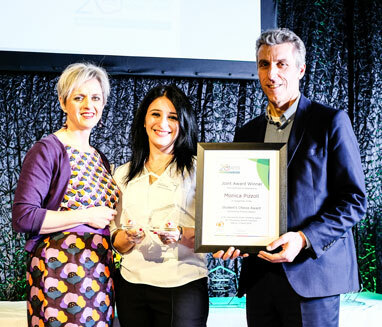 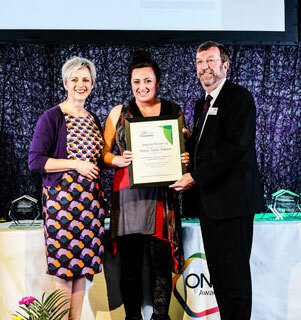 Student Awards were presented by Louise Morritt, Chief Executive at One Awards and John Widdowson CBE. 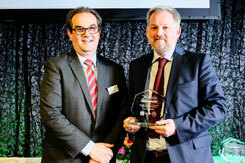 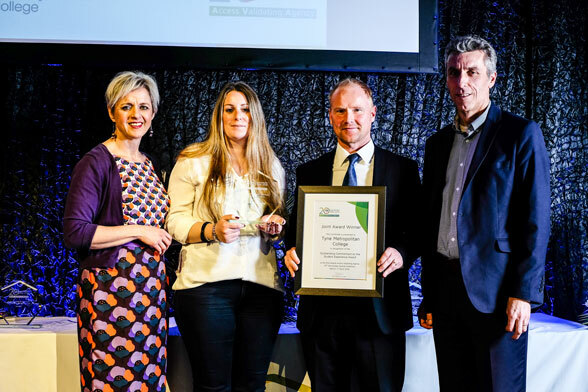 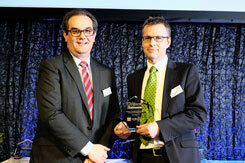 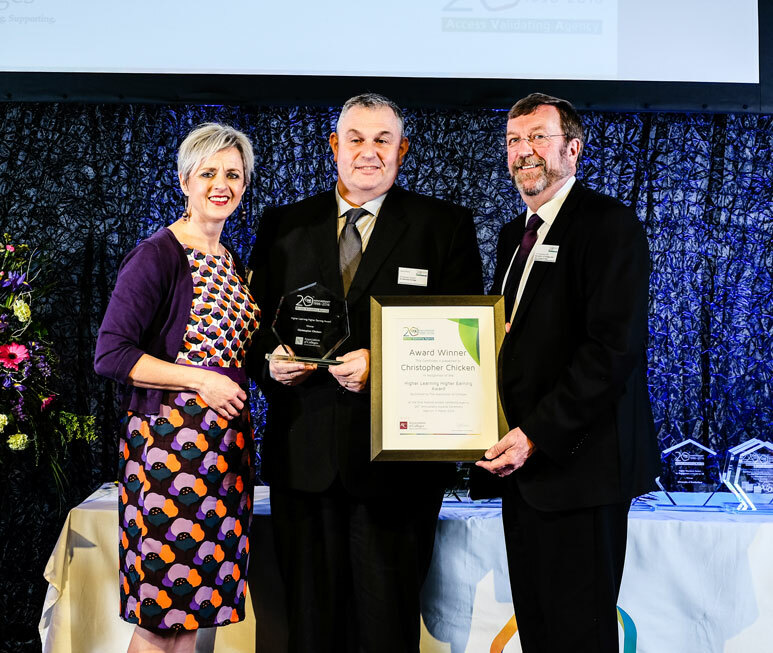 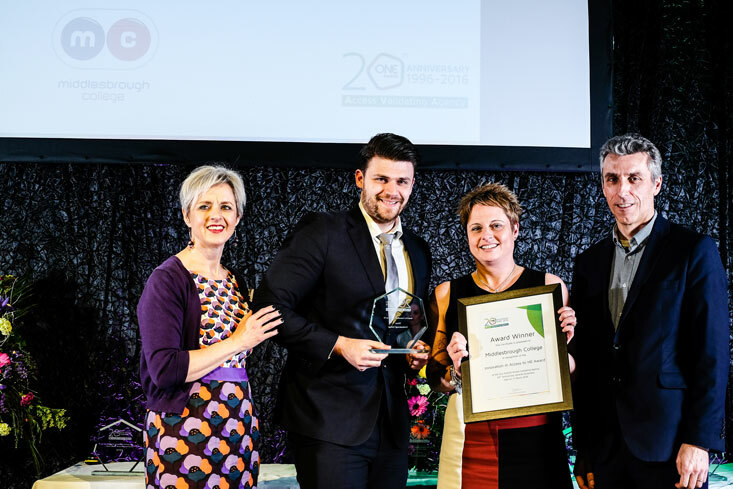 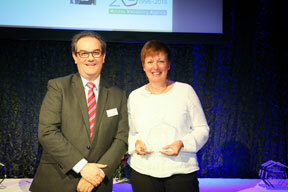 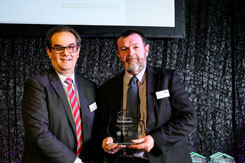 The Access to HE Provider Awards were presented by Louise Morritt and David Hughes. 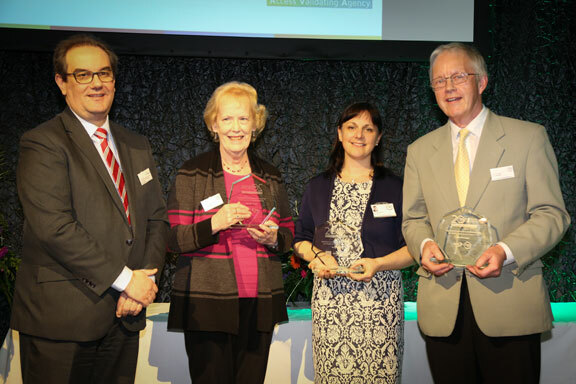 We would like to congratulate our Award Winners again and thank everyone who attended or contributed to the celebration.